A strong kapahaka group offers children the opportunity to learn traditional Maori songs, poi and haka, tikanga and te reo, and about the bi-cultural heritage of NZ. 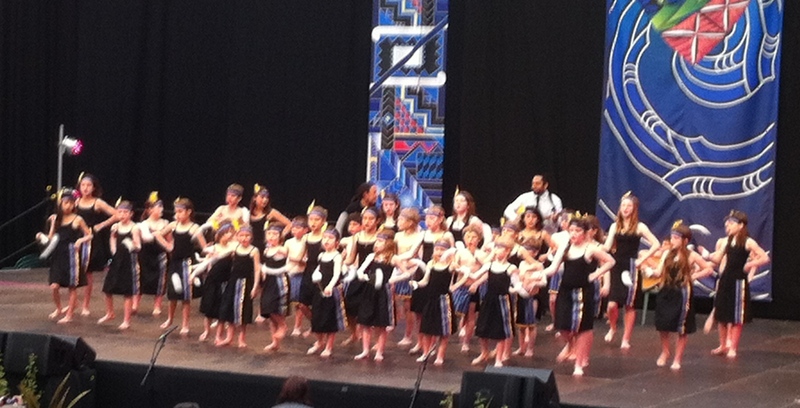 The group is mentored by professional kapahaka tutors and meets weekly to learn, perform and have fun. The group also participates in the annual Otago Maori and Pacific Festival held during the third term which involves performing groups from early childhood centres to secondary schools. The group performs at assemblies, for special occasions, to welcome visitors and has visited elderly care residences to share its music and dance with others.